Fast and reliable, HostIt combines latest hardware with SSD servers to giveyouefficient hosting service. If you are looking for a fast performing website under budget, our shared hosting solutions are just what you need. Whether you are a new age business or an already established one, we understand the need of a reliable hosting provider. Our shared hosting servers are here at your service. 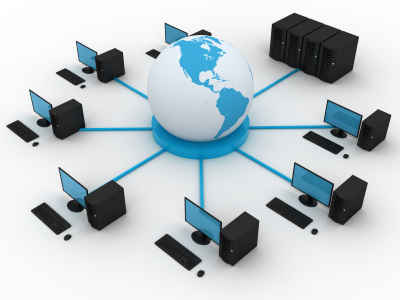 With a shared hosting plan, we provide our clients with necessary tools to take your business online. Whether you have just setup a new business or an owner of a small to mid-size one, shared hosting is the most convenient and cost effective solution. We commit rock solid performance with flexible plans to fit different types and size of businesses. SSD hard drives, stored in an impenetrable datacenter originally built for the federal government. Free website transfer, saving you time and money! cPanel Included. Easily manage your web hosting account with the industry leading control panel software.